This is the new version of the old Crux base from Ash which was introduced to you on CoCland couples of months ago. This version with the second Air Sweeper and plenty of new improvements, which has been tested by a large number of testers for weeks, bring to all your resources the flawless protection! 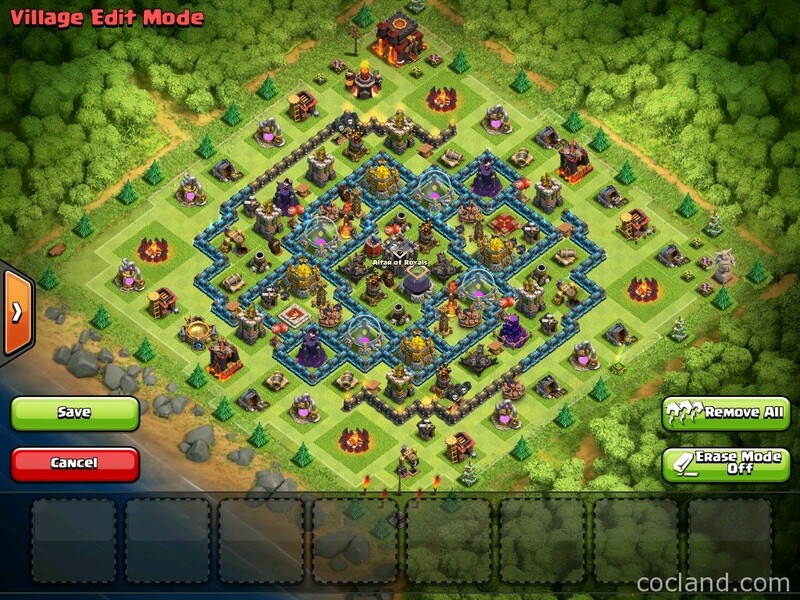 There are 2 version of this layout: One for Town Hall 9 and the another one is for Town Hall 10. 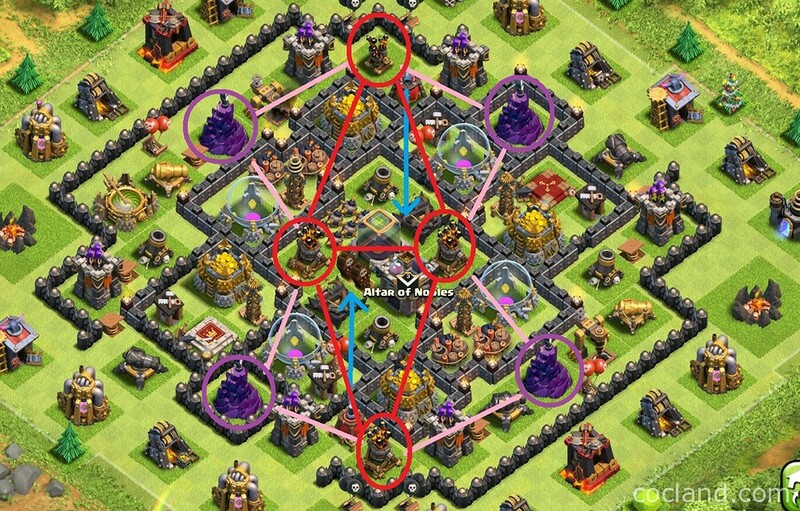 The core of the Crus is surrounded by all high HP storages, which work as the big wall for point defensive buildings inside. Skeleton traps are placed deep inside and cannot be activated If the enemy troops don’t break inside the core. All Storages are located in different compartments. 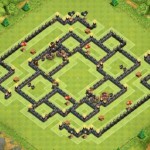 It is pretty hard for the attackers to raid them all. 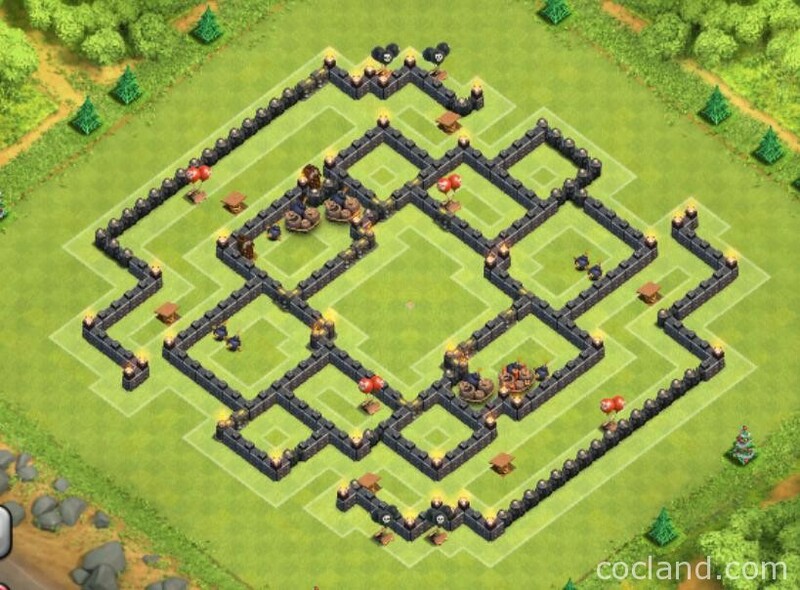 Centralized Dark Elixir Storage is heavily protected by plenty of point defensive buildings as well as splash damage defense and high HP storages. 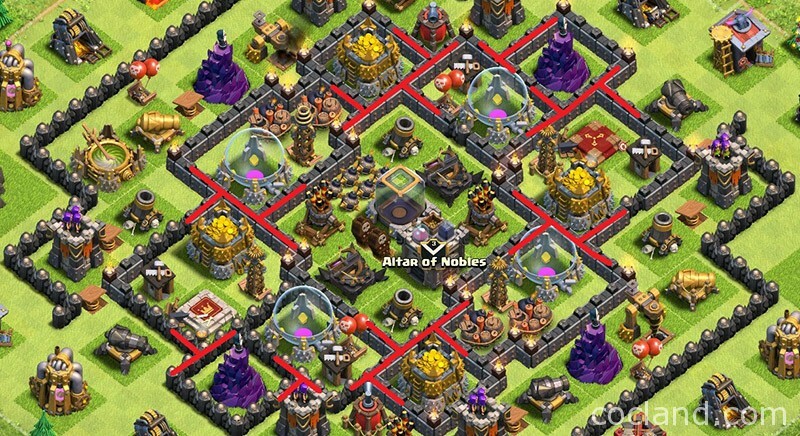 Defenses in the core give the storage outside a perfect protection. The enemy troops will be hurt badly while they are working on those high HP Storages. Giant Bombs are placed between storages for much more protection. Giants are pretty cheap and very effective for farming. All decent farming layouts need to have this anti-giant feature. 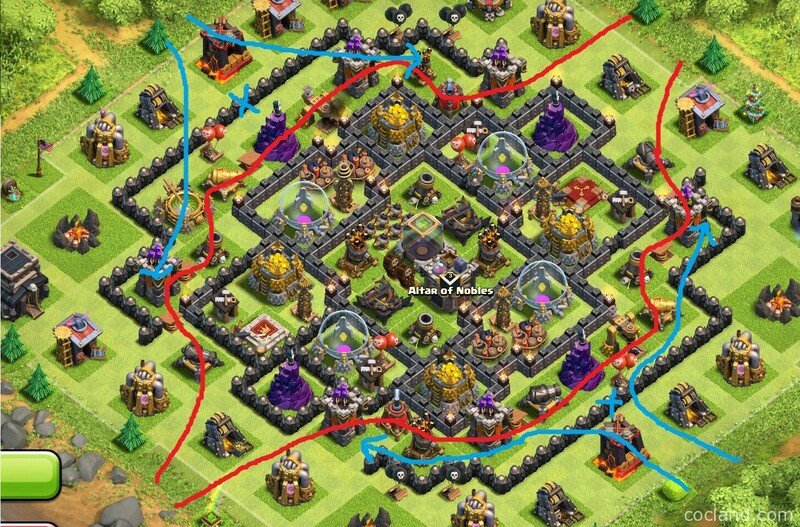 Blue and red lines in the screenshot above show you the directions of funneled Giants. They will go around the base and will be either flown off by Spring Traps or hit till death by defenses nearby. Well-placed Spring Traps can catch up to couples of Hog Riders and Giants at a time when they are traveling around the base. Teslas work perfectly at inner compartments, can’t attract and break the Giants funneling. 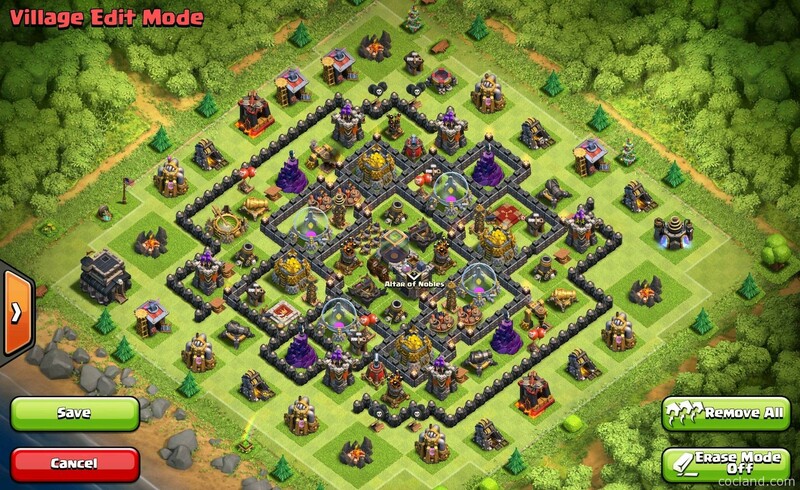 Although this base is not the best layout to stop mass Hog Rider attacks but it can make them hip jump around the base easily which is similar to anti-Giant feature above but also redirect them to the Teslas inside, which are protected by Double Giant Bombs. Bang! Say good bye to Hog Riders! 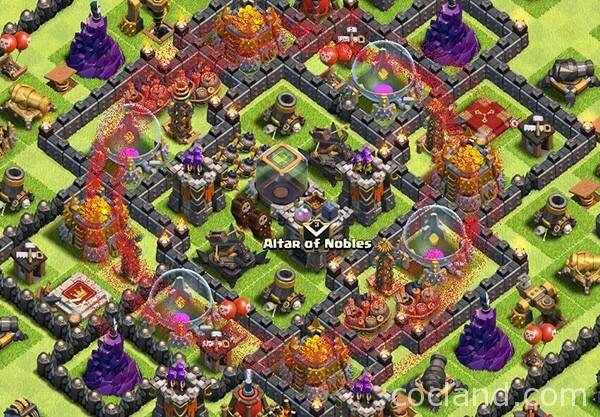 All Wizard Towers are out of the Air Defenses’ range so they will not be attracted by Lava Hounds. 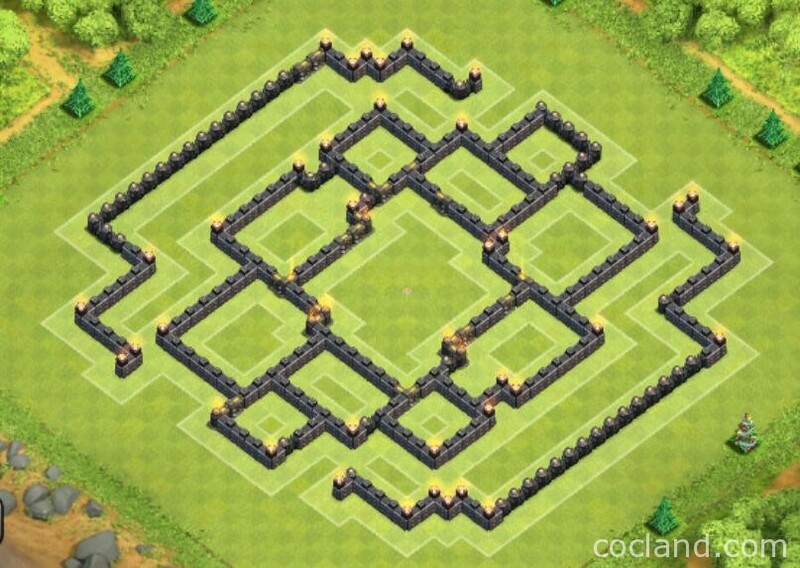 2 Seeking Air Mines at the top and bottom can take down a Lava Hound within seconds. 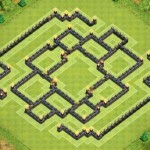 Most attackers think these two Air Defenses are a bit exposed and attack from these sides. Well-placed Air Bombs cannot be activated by Lava Hounds. Asymmetrical Air Defense placements increase the difficulty of all air attacks. An Air Sweeper can always protect the core If the another one gets taken down. Core Air Defenses are protected my plenty of defenses. I always love bases which have this awesome feature. 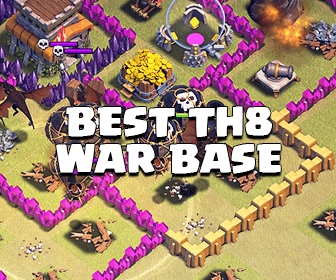 T-Junctions of this base can trick all Wall Breakers when the attackers are trying break inside the core. Moreover, these Junctions are always protected by Wizard Towers and Teslas. 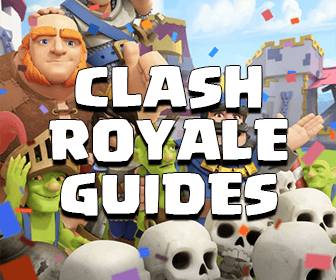 If you are facing Barch, Heroes and ground attacks more than air attacks, you can try to use this version 2.0 for Town Hall 9. 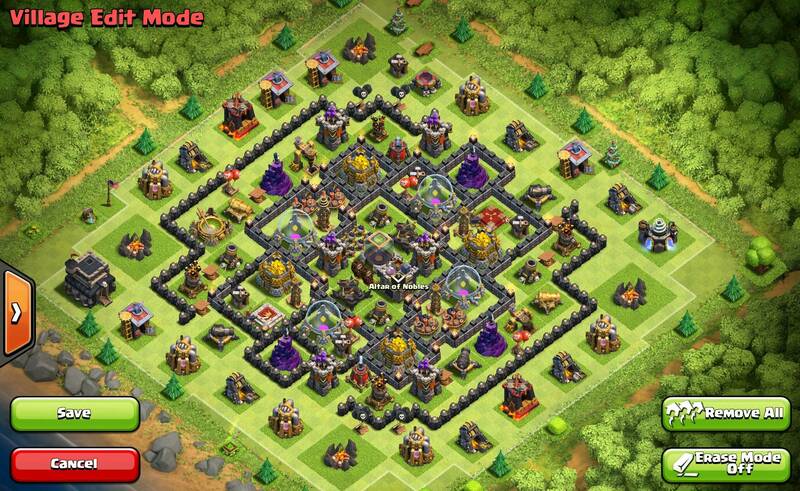 Don’t know what do you think about this base layout but I love it. Gonna use it for the trip to Master I from Gold of my TH9 village!